Today’s Colour Your World is Piggy Pink (https://jennifernicholewells.com/2017/04/13/color-your-world-piggy-pink-2/). 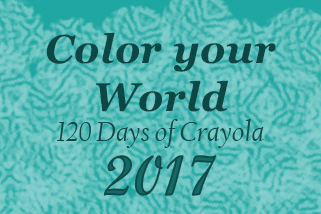 Posted on April 13, 2017, in Color Your World and tagged coloryourworld. Bookmark the permalink. 2 Comments. 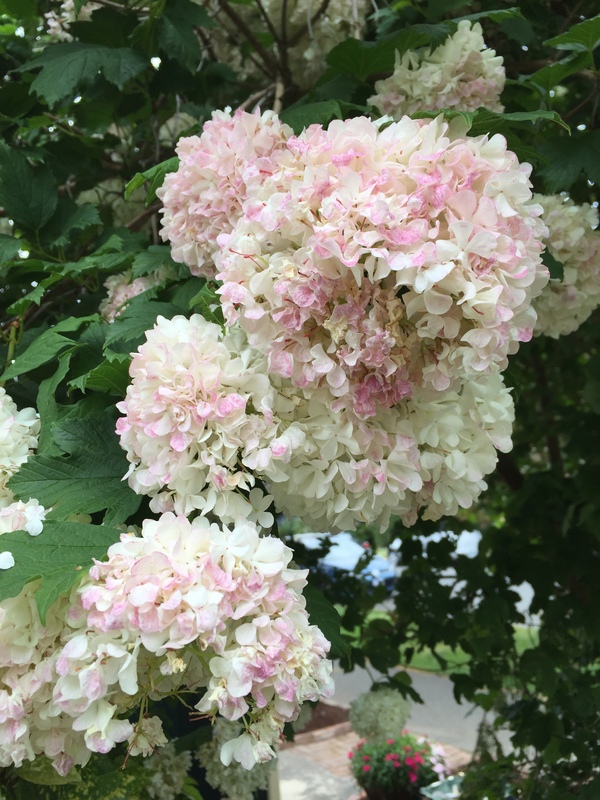 You posted another pink that was just as beautiful. Lovely flowers, Emily!